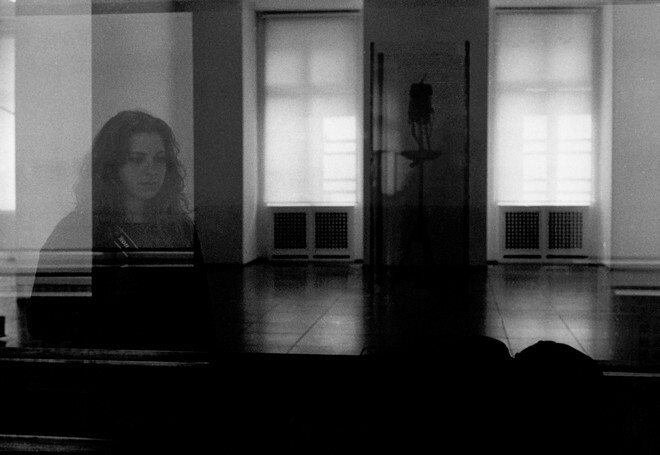 The “Shadows” project is a work in progress of two artists, Athanasia Panagea and Nora Adwan. It is about a longer term investigation into recording spatial memory and histories through photography. The aim of the project is to record and create evocative images which will eventually form a map.